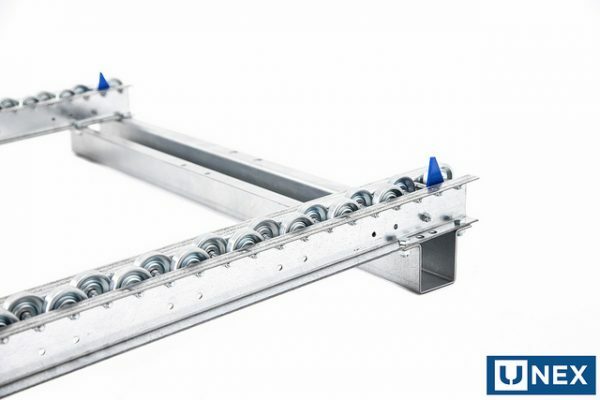 The engineers at UNEX have developed high quality, durable Pallet Track with rollers or wheel rails designed to optimize flow. Pallets are one of the easiest ways to store items in a warehouse. 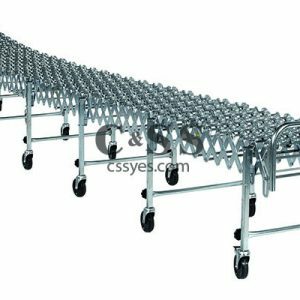 Whether you’re working with oversize or several smaller items, these pallets make it easier to organize, move, and manage your products. Warehouse managers will be happy to know that there’s an easy solution for a lack of pallet flow. 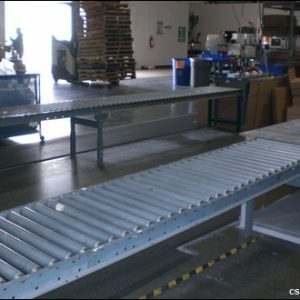 Pallet flow refers to the ease with which these large pallets of products can be moved within a warehouse. Systems that help facilitate this pallet flow are crucial for companies handling a considerable amount of pallets. It is important to choose the right system design for your specific operations. Many business owners struggle with finding the perfect system to match their needs. 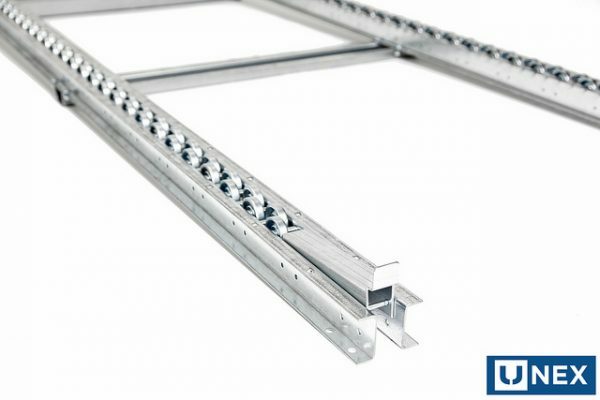 Fortunately, the engineers at UNEX have created a durable and high-quality Pallet Track system that comes with rollers or wheels. 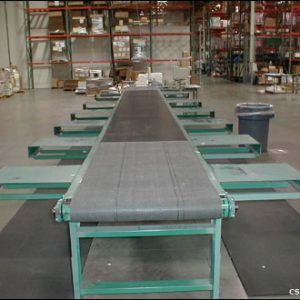 Options: Our pallet track systems are able to fit double or single pallet flow systems. Customization: Unlike most companies that offer predetermined lengths, UNEX will create bespoke dimensions for our customers. 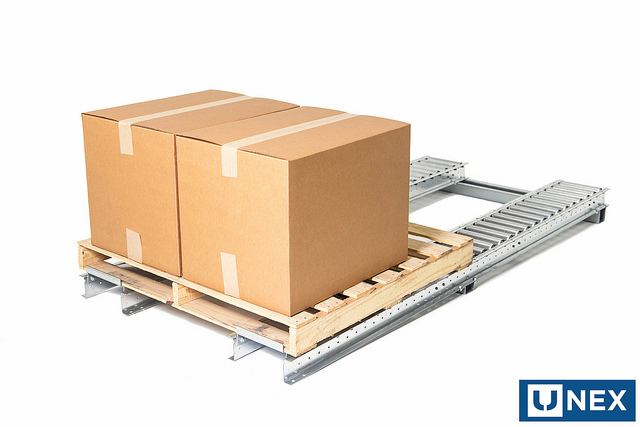 Flexibility: Our pallet flow systems come complete with floor and rack mounting options for added flexibility. 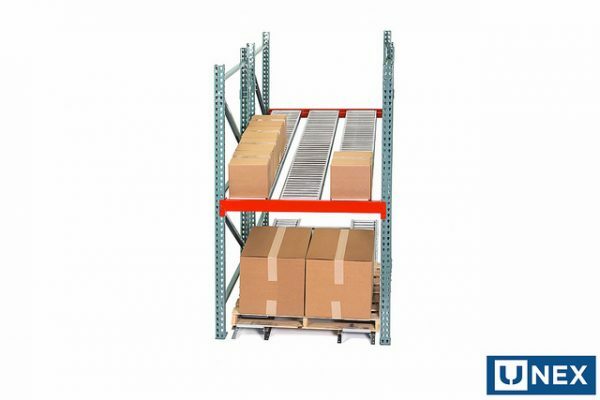 Safety: These UNEX pallet systems are designed with a spring-loaded mechanism in the rear that keeps pallets on the rack. You’ll never have to worry about pallets falling off of the rack again. 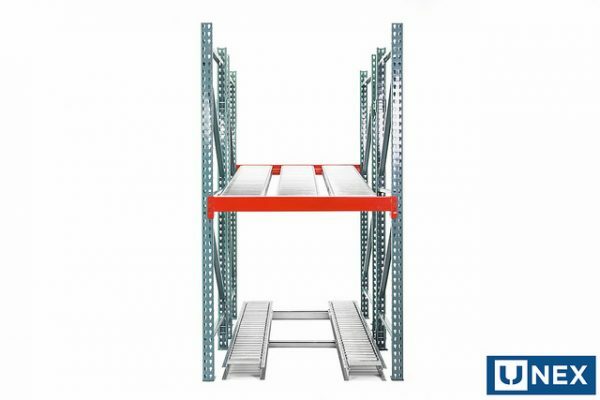 UNEX has been a trusted name in the warehousing industry for over 40 years. Our professional engineers have been developing, designing, and manufacturing flow systems for warehouses across the country. UNEX has helped transform distribution centers and warehouses into more efficient, profitable, flexible, and safe operations. We are eager to help your company accomplish this same transformation. Contact one of our representatives today to learn more about our processes and technology.